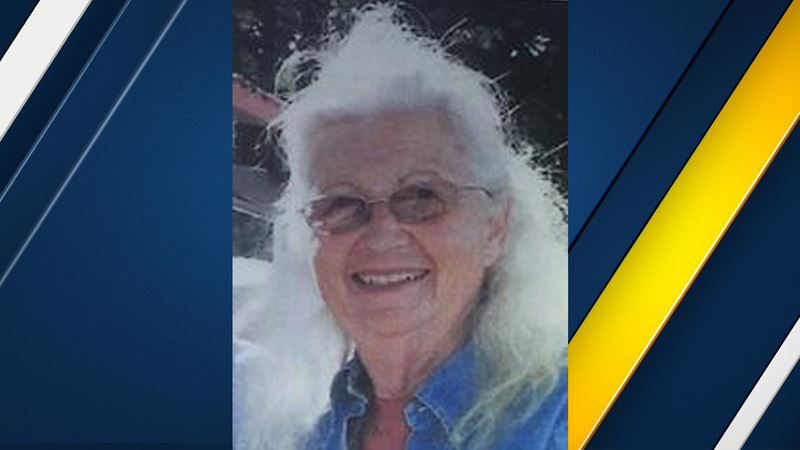 CAMARILLO, Calif. (KABC) -- Deputies responded to a field in Ventura County on Wednesday and found a frightened 76-year-old woman who had gone missing from her Camarillo home three days earlier, authorities said. Judy Wurtz had last been seen Sunday near her residence on Faircrest Lane, according to the Ventura County Sheriff's Department. "She walked away from her home and has memory issues," the agency said in a Monday news release, which included a photo and description of the woman. Ventura police conducted searches on foot and on horseback, to no avail. At 2:40 p.m. Wednesday, a caller reported a dead body in a field about 2 miles from the active search area, authorities said. A sheriff's helicopter was dispatched to the 6700 block of Balcom Canyon Road, where Wurtz was discovered. She had apparently burrowed herself in a ravine area to keep warm, according to the department. Wurtz was airlifted to a hospital, where she was met by her family, authorities said. Her condition, and whether suffered any injuries during the ordeal, was not immediately known.